I love fun learning activities. As a teacher, I strive to make my lessons engaging and fun so that they are memorable. That's why this week's features caught my attention. 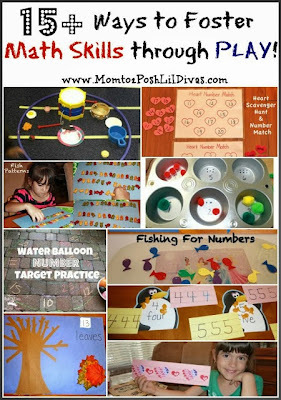 They are fun, engaging and hands-on ways to practice and learn important skills. The ideas can be used at home or in the classroom and even adapted to fit your age range or specific skill set needs. 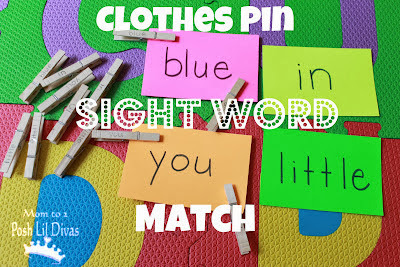 Have you seen our many Sight Word Activities? 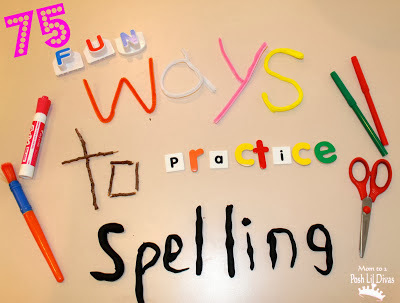 How about our 75 FUN Ways to Practice & Learn Spelling Words? 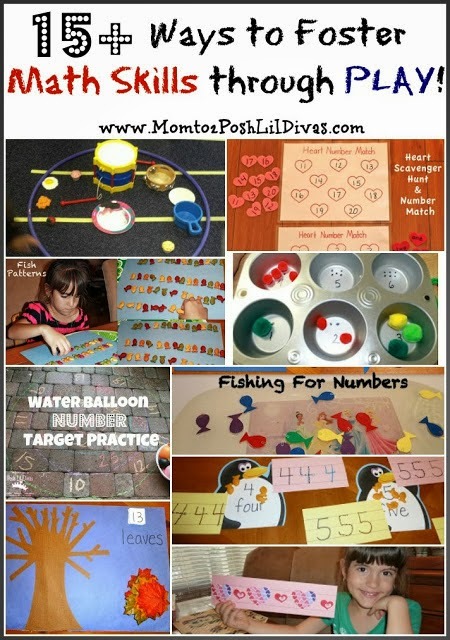 Need some fun Math Games? Check ours out! I'm always pinning lots of awesome learning ideas. 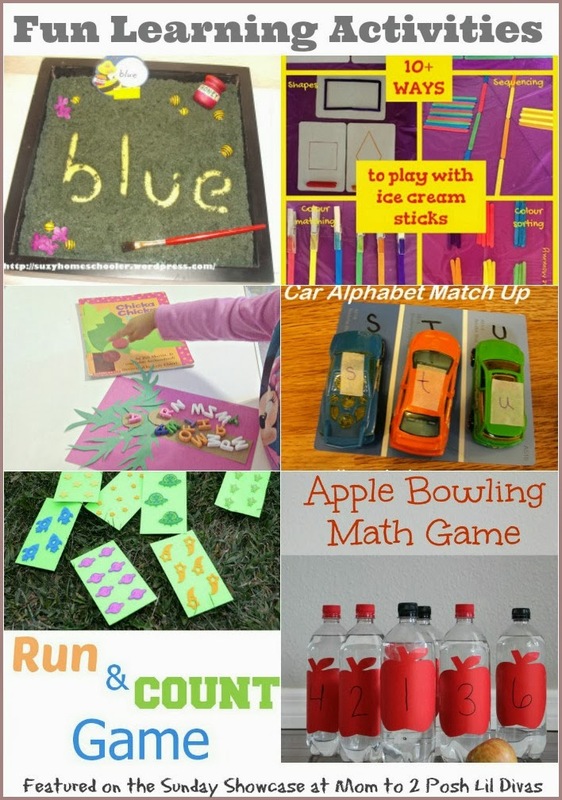 Do you have ideas for fun learning activities for kids? Thank you so much for featuring our learning activities with cars! We had fun doing each of the activities! Thank you for featuring our post! I'm loving the other games as well! These activities are awesome for the kids. And this https://resumecvwriter.com/blog/cv-vs-resume website can be awesome for you. Try it out!